In order to justify 1MDB’s huge debt,the IPPs have become the convenient whipping boy for the 1MDB supporters to stir up public sentiment for the past few weeks. IPPs have been portrayed as the leeches to the government’s coffer. And to deal with it, we need 1MDB and multi-billion debt. Basically, it is due to the lack of transparency in the first generation of IPPs back in the 1990s when the ‘take or pay’ deal enjoyed by the IPPs seems unfair to the Government. We must understand that when Malaysia experienced a national power crisis, it requires a quick and expensive solution which can only be made possible by private sector venture. Because it involved multi-billion capital and the risks it undertook were thought to be incredibly high, the deal ‘take or pay’ was included. It is strange to see at some of the these IPPs which are now seen as “locusts”, were the “white knights” which had come to aid the Government to plant-up quickly, using private sector funding. If not for the IPPs, the peninsula might have experienced more severe and persistent power outages in the 1990s and the 2000s as TNB did not deliver value and quality electricity to consumers. Actually the ‘take or pay’ deal was only given to YTL Power. And YTL’s license will expire in this year hence there will be no more ‘take or pay’ deal to any IPP’s in Malaysia. Why were the IPPs given subsidies when the people were not? Actually the cheaper gas from Petronas for the IPPs and TNB is meant to benefit the people in the form of low tariff rates. It is not like the IPPs or TNB can sell and trade the subsidised gas for their own profit. In fact if there is no subsidy given to them, the people will have to pay the market price for electricity. It means that all the ‘billions lost causef by IPPs’ that the 1MDB supporters keep harping about is actually went to the public. Some may say all the IPP licenses were given to the cronies of one former Prime Minister. Hence, the IPPs are bad. But cronies or not, the frequency and minutes of interruptions would have driven away many investors if the IPP solution was not initiated in 1990. The involvement of IPPs in the power generation business had introduced efficiency besides contributing significantly towards stabilising the nation’s reserve margin. Not only that, thousands of job have been created and today we proudly see some of the IPPs have ventured into the international market to do business in energy sector. But the most important thing is, IPPs have brought competition to TNB in an industry that TNB had long monopolised. Today, while TNB is the sole electricity distributor in this country, it is not the only electricity producer. Given of all these contributions (and that is real), 1MDB supporters have to stop maligning the IPP as if they are the raison d’etre of 1MDB’s debt. The average returns for the first-generation IPPs were 17.8 per cent, while the second- and third-generation boasted average returns of 14.4 per cent and 11.7 per cent, respectively. The fourth-generation IPPs is expected to reduce the average returns to 9.1 per cent. 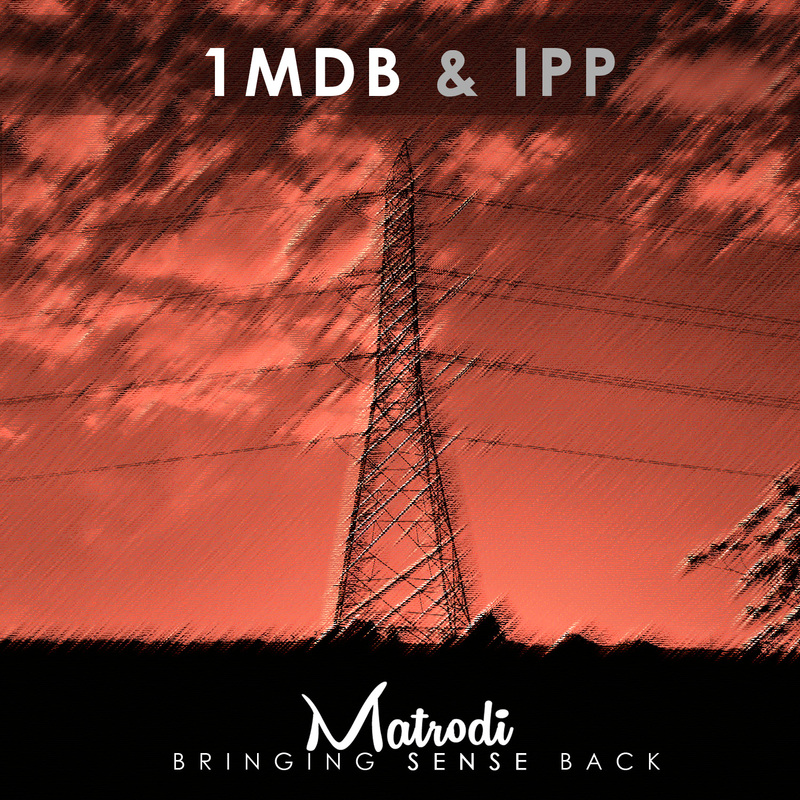 Question number one:The first, second and third generation of IPPs enjoyed a much smaller return even before the inception of 1MDB. If that’s possible to reduce IPPs’ earning without having to incur billions of debt through a strategic development company, why do you need 1MDB? Question number two: Just for the record, Petronas already has to forgo revenues amounting up to RM12 Billion annually because of the discounted gas price given to TNB and IPPs. The imported gas has to be subsidised at about RM40 per mmbtu instead of the market rate of RM145 per mmbtu. It means Petronas can only sell the gas at one-third of the cost. 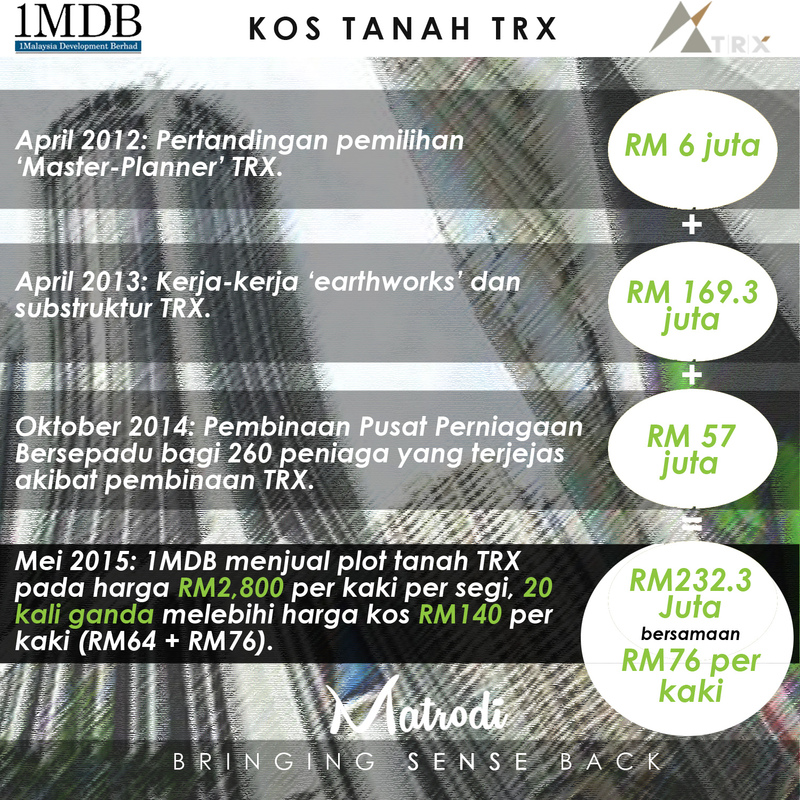 Can we say now, Petronas is the real saviour in reducing our electricity tariff, not 1MDB?